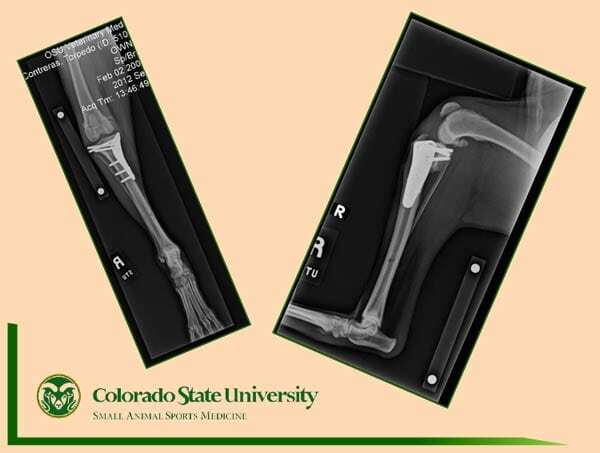 Research findings from orthopedic disease management of three-legged amputee dogs as concluded by Colorado State University College of Veterinary Medicine and Biomedical Sciences Dr. Contreras and Dr. Duerr. 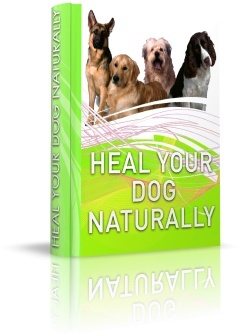 Learn natural, holistic treatments for common dog illnesses, allergies, digestive problems and more with Heal Your Dog Naturally by Dr. Sara Rooney. 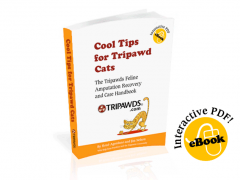 Free pet insurance guide podcasts tells how to choose the right policy for your dog, cat or other pet. 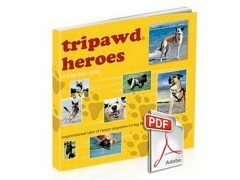 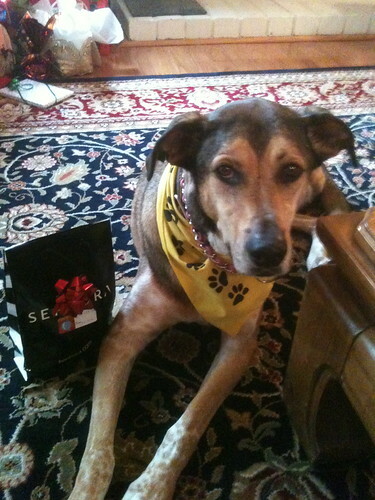 Two Million Dogs Luke Robinson discusses canine cancer research and organizational goals on Tripawd Talk Radio podcast.